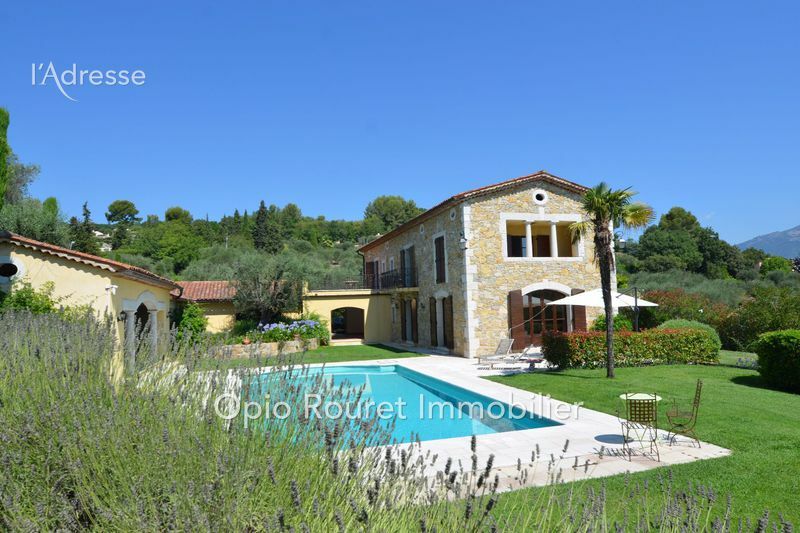 Looking to buy a house, villa or property for sale in Le Rouret Opio , Roquefort les Pins, Chateauneuf de Grasse and surroundings, which features quality services , check out our selection of properties of charms and luxury. 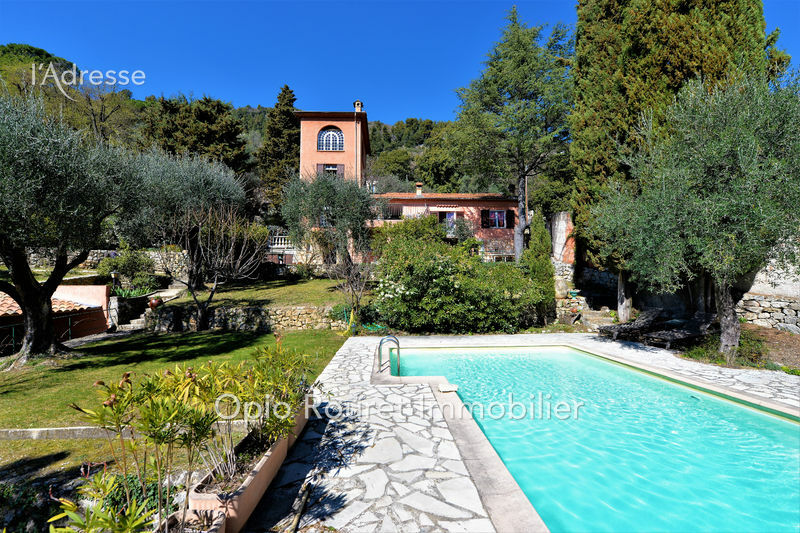 Discover our villas with swimming pool, large land, panoramic view or sea view, our bastides & mas , our Provençal houses and properties of characters. 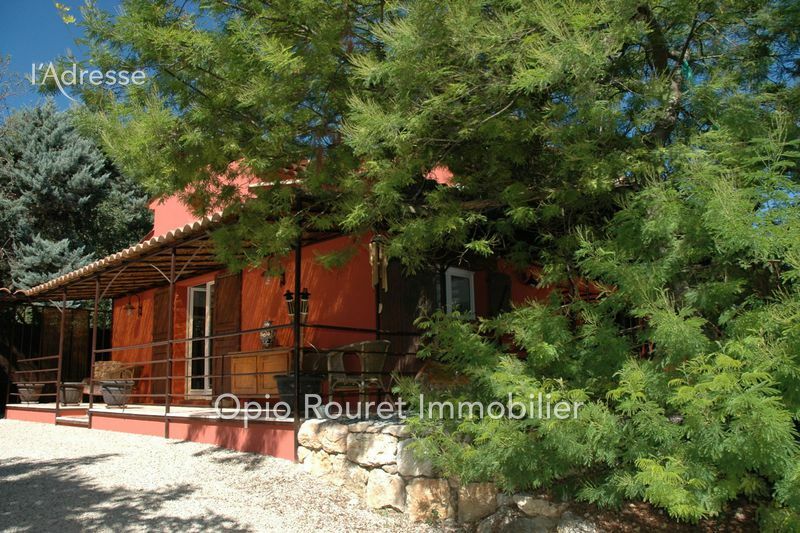 Estate agent in Le Rouret, 'Opio Rouret Immobilier' is well known for its experience and the quality of its services. 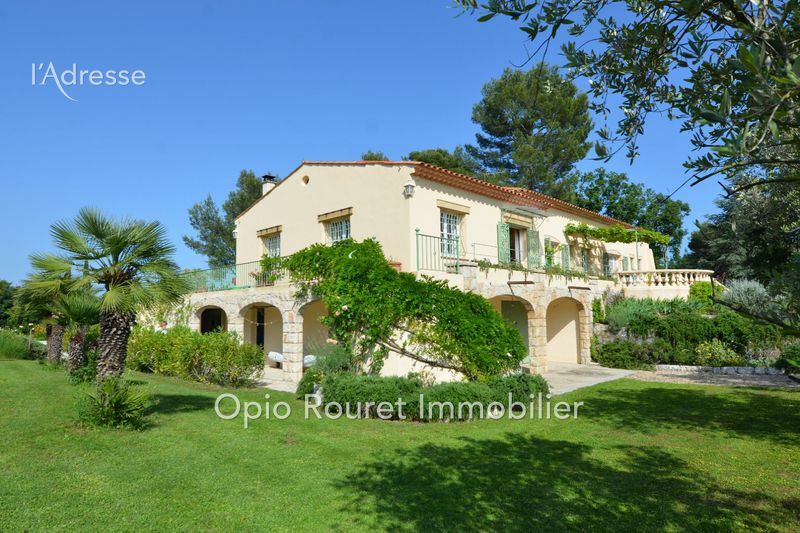 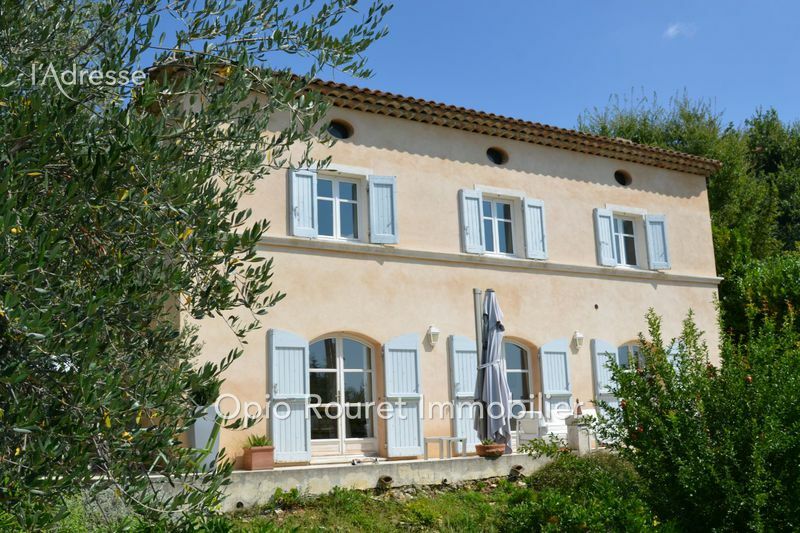 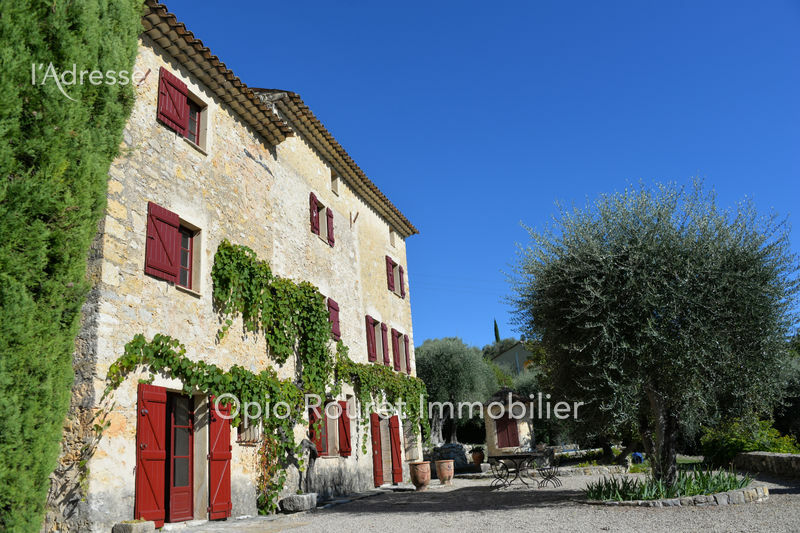 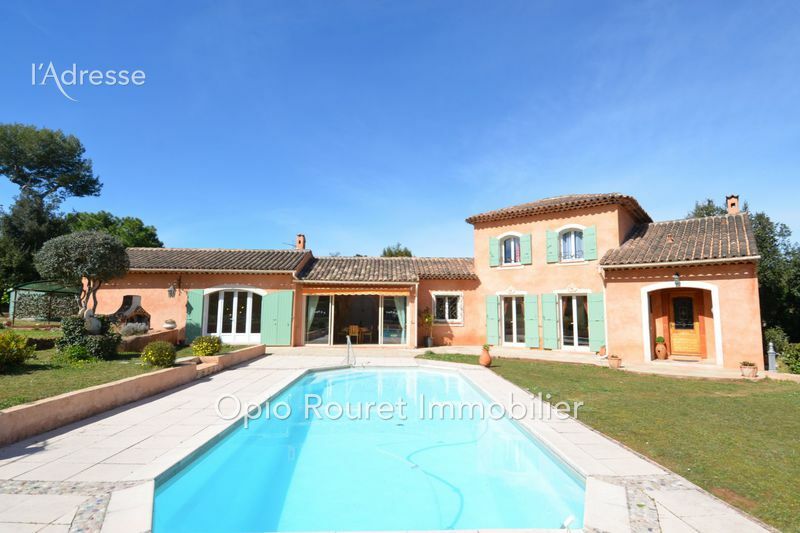 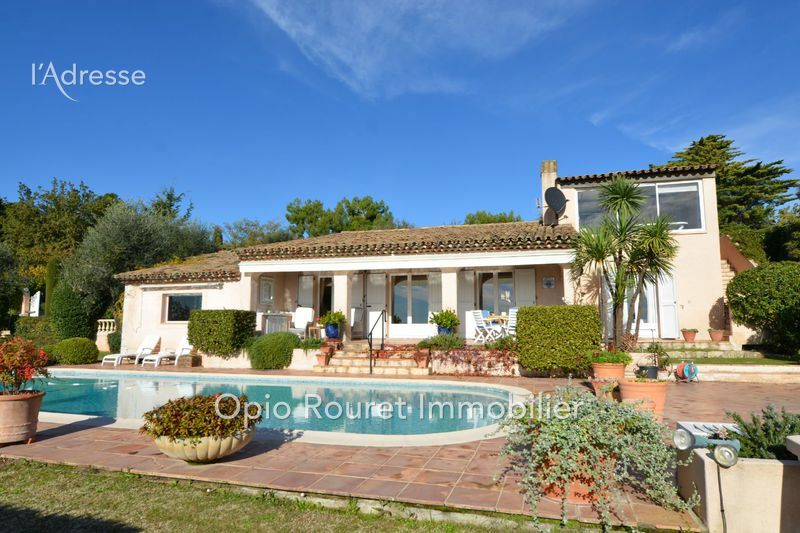 The estate agent 'Opio Rouret Immobilier' is the real estate specialist in Opio, Le Rouret, Roquefort les Pins, Valbonne and villages in the region, villas and houses for sale. 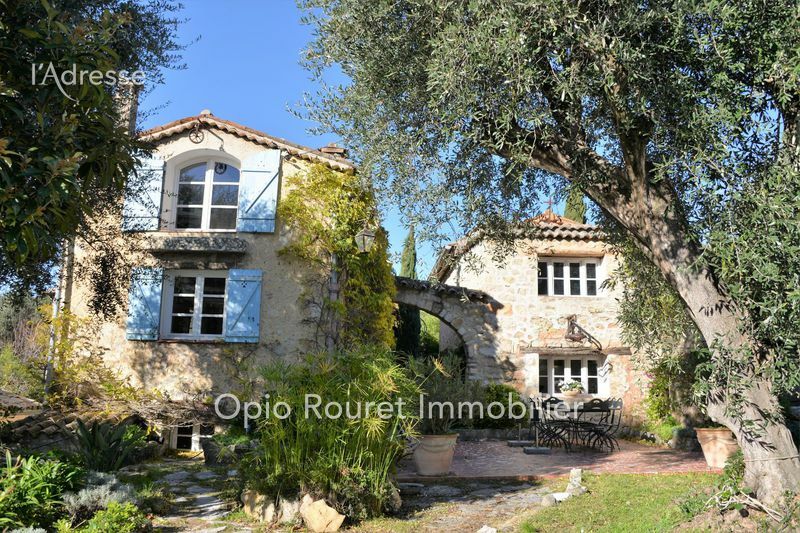 Our properties for sale or for rent , offer villas, village houses, luxury properties, charming villas, farmhouses or even luxury houses and building lands located in the beautiful villages of Opio, Le Rouret, Chateauneuf de Grasse, Roquefort les Pins, Valbonne, Grasse and the Cannes country side . 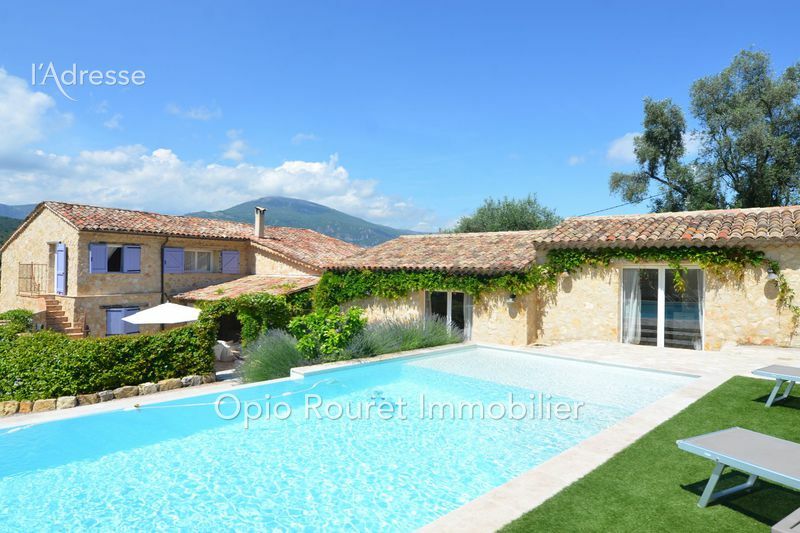 Call us for any purchase of villas or houses Le Rouret, Roquefort les Pins and surroundings . 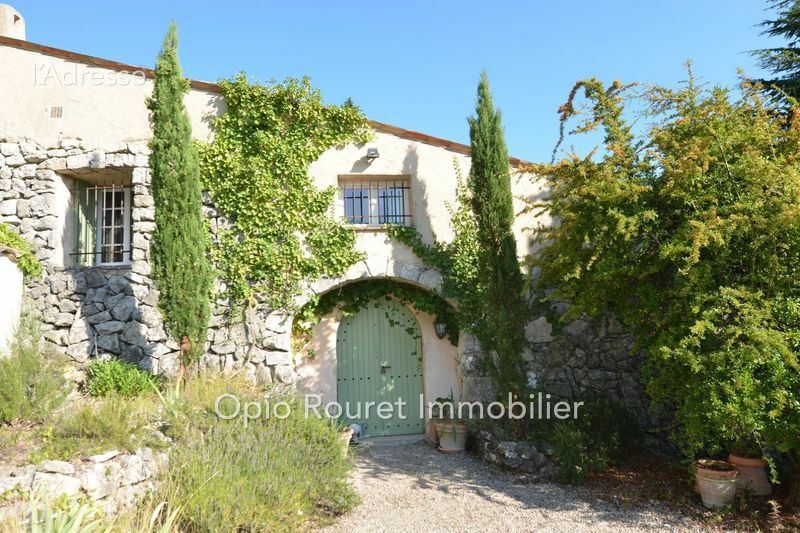 Our rental management service in Le Rouret is the solution to rent your property and get a rental investment with rent guarantee insurance.